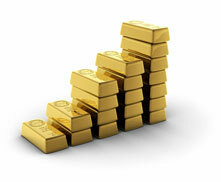 Gold is the most sought after and beautiful precious metal that has been used throughout history not only to make jewellery, but as money, a store of value and to create and preserve wealth. Creating our wealth is one of the most important tasks we need to do. The finest way for us to create our wealth is to take a portion of what we earn each month and invest it into something which is safe and secure. 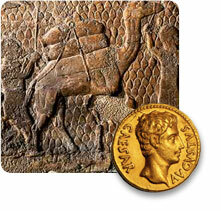 Throughout history, gold has proven to be one of the safest investments.